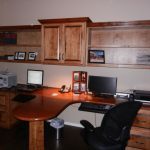 Are you searching for stylish office furniture for your home office? 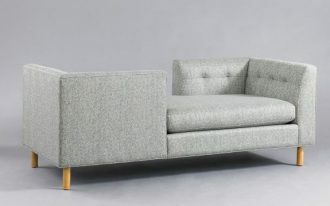 Or are you requiring new office furniture which accommodates two people to share? 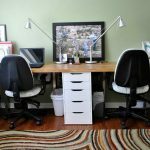 2 person desk is the best answer. 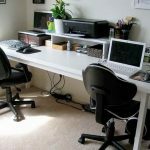 This kind of office desk is appropriate for you who have to share the workstation with your partner. 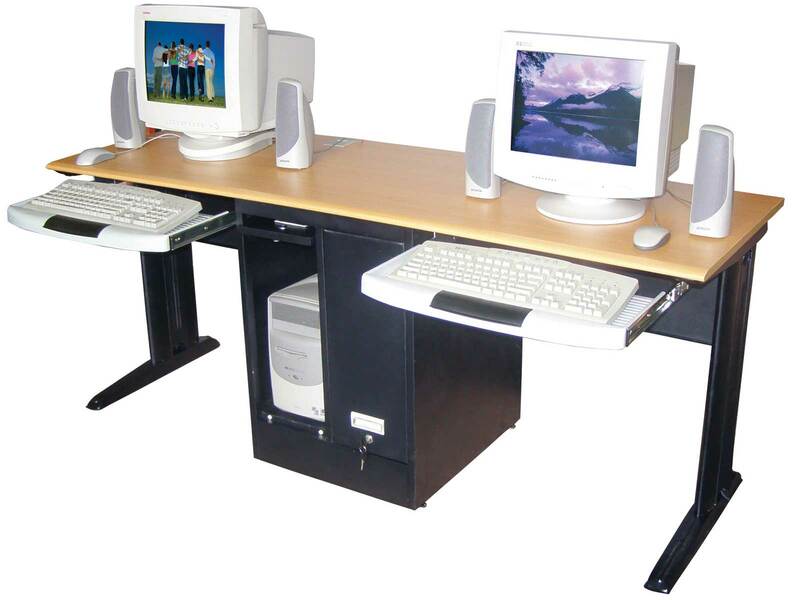 The desk is also called as dual workstation that is designed in one design. 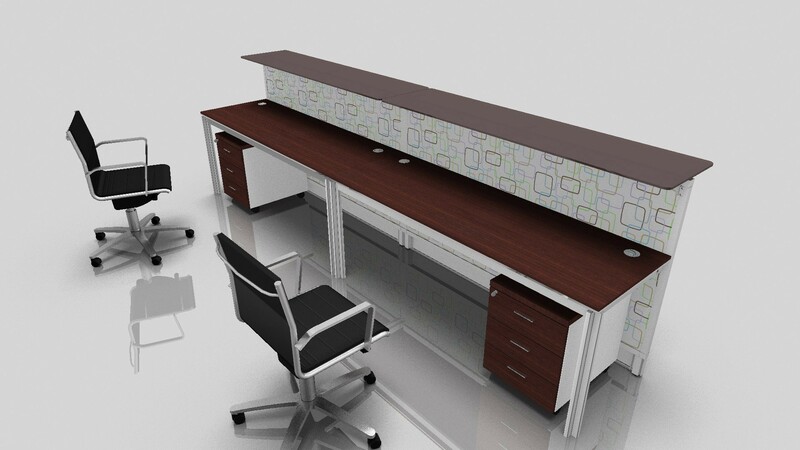 The desk let you to have more interactive communication and working environment. 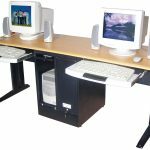 There are some models of 2 person desk available in office furniture depots. 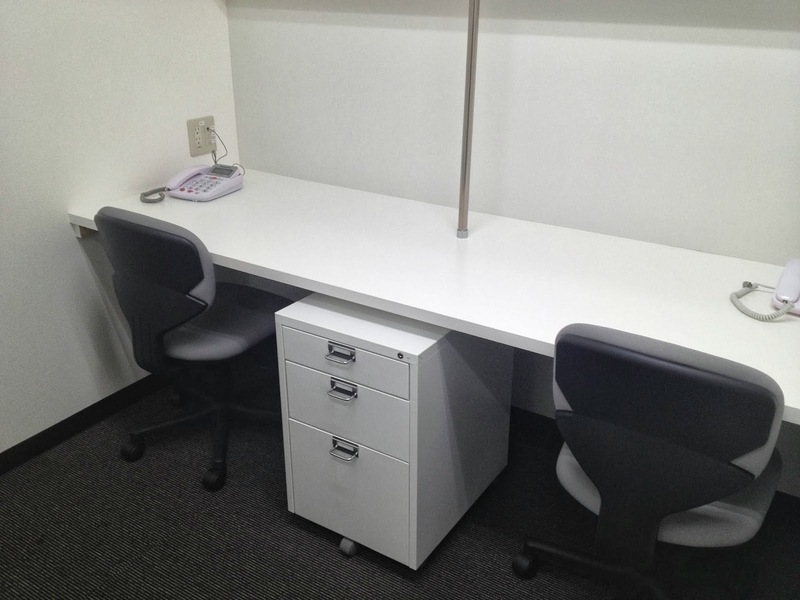 The first model is face-to-face 2 person desk. 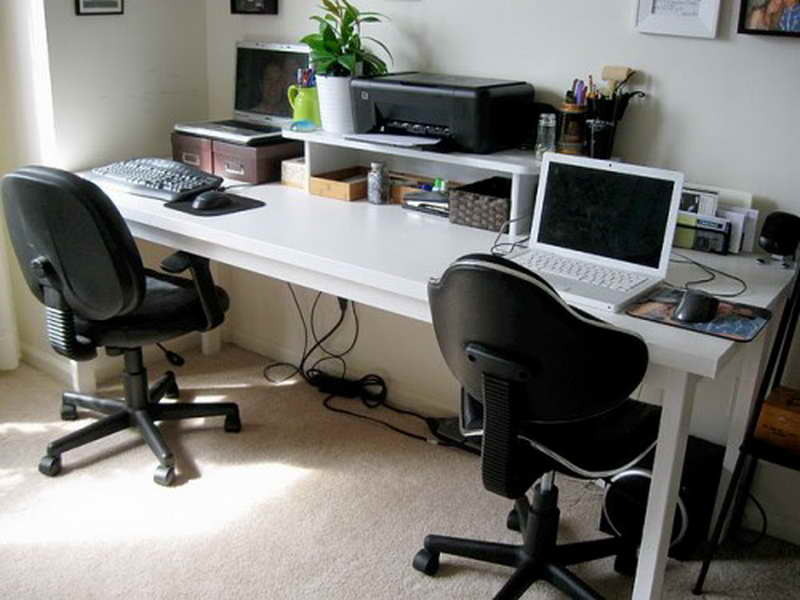 This desk design offers you to see directly your partner when working. 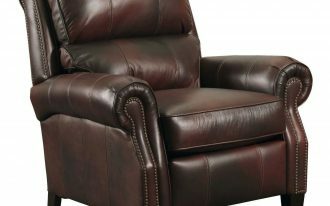 So does your partner. 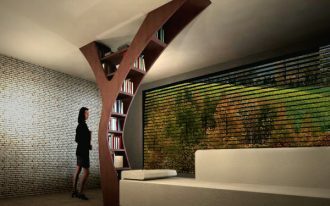 Such design seems interesting as it can allow you to keep the interaction with your partner. 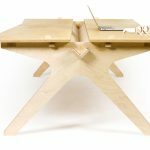 Second model of 2 person desk is side-by-side 2 person desk design. 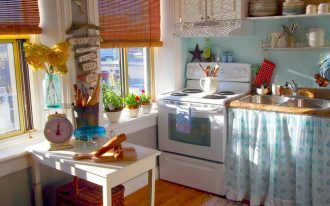 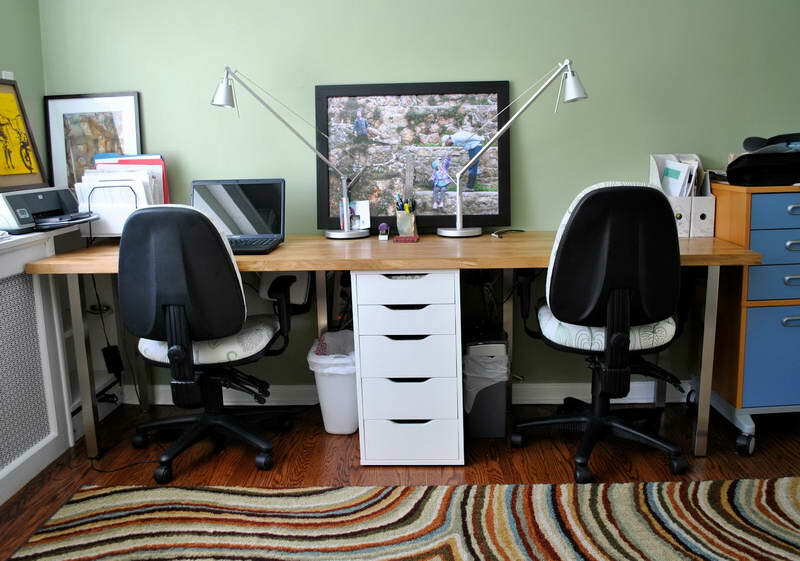 The desk is built longer than regular desk to accommodate two persons as well. 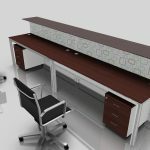 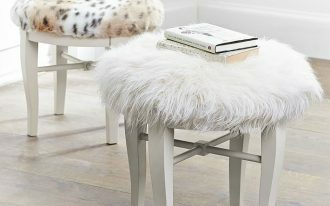 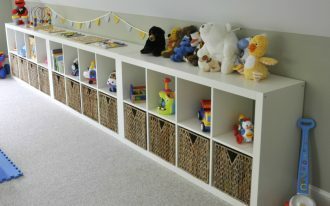 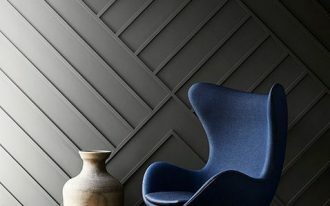 The design is usually completed with under storage in the center of under desk, or panel divider in the center of desk. 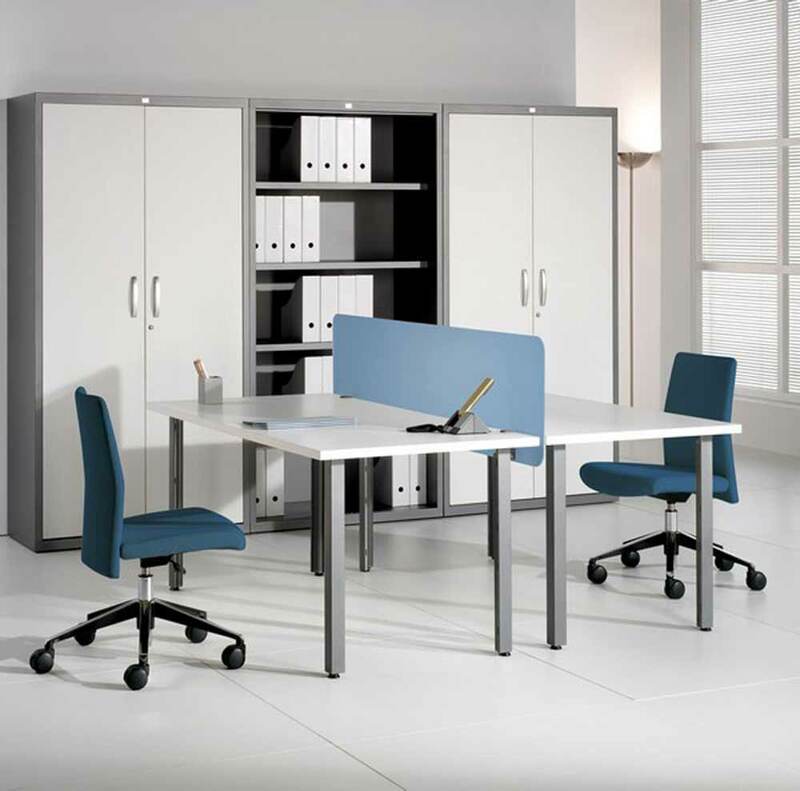 Similar to face-to-face two person desk, side-by-side desk for two persons also gives intimacy between the users. 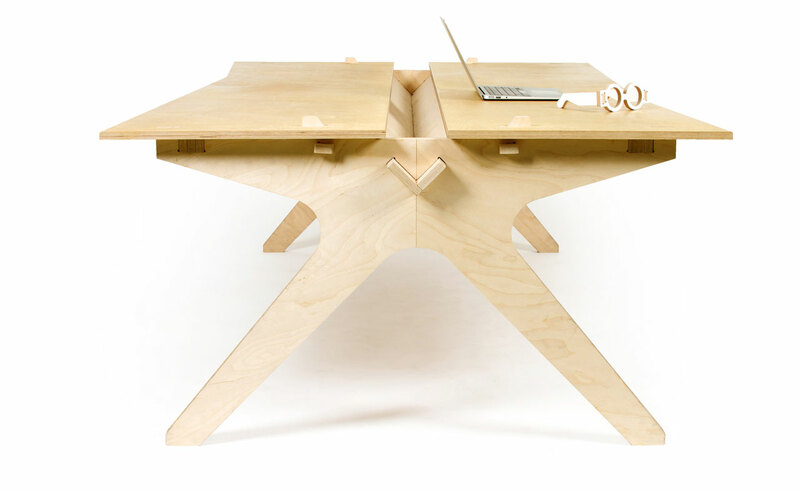 The last model of two person desk is L shape 2 desk person. 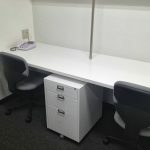 Like its name, this office furniture is designed in L shape in which each side is used as the workstation for two persons. 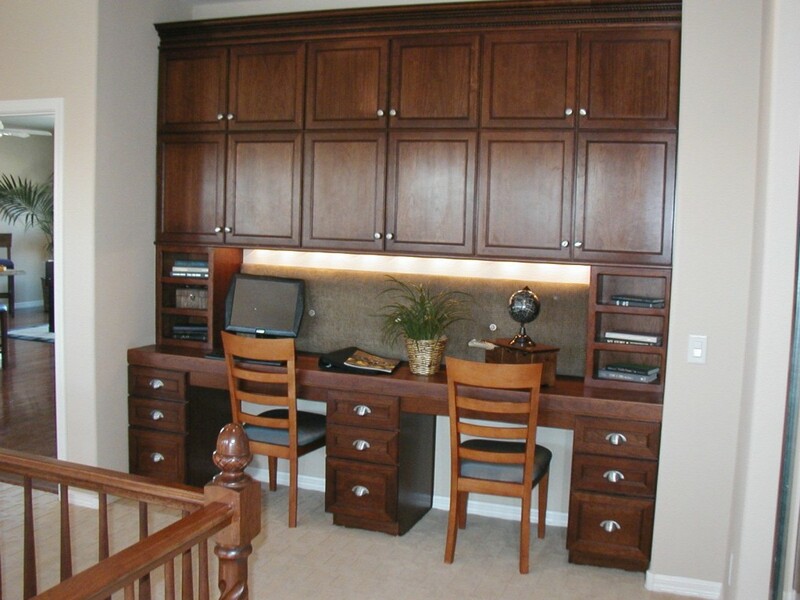 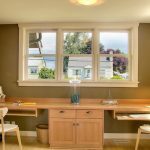 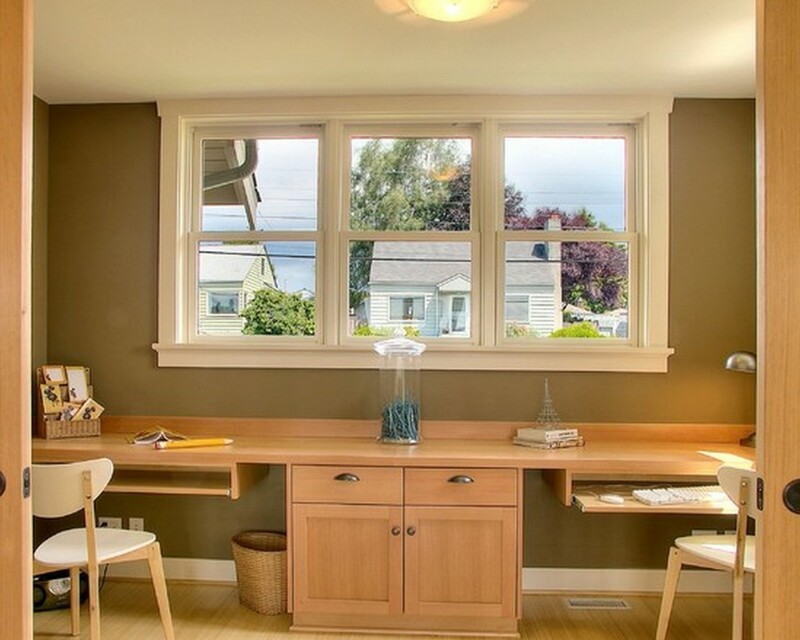 Desk for two persons have huge variants in size, material finishing, style, and color. 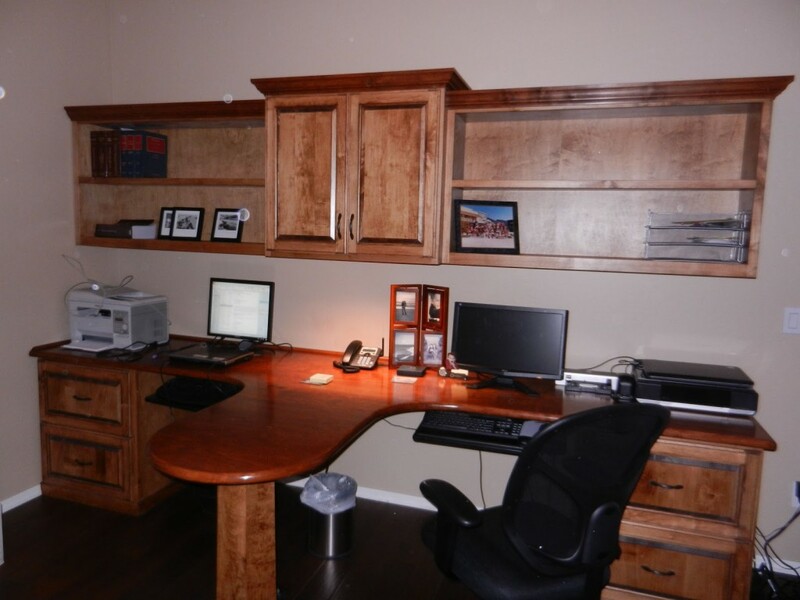 Large surface/ top desk is better selection for you who need sufficient space for putting your monitor and for writing. 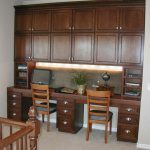 There are also adjustable 2 person desk for you who need to re-arrange the desk based on your needs.